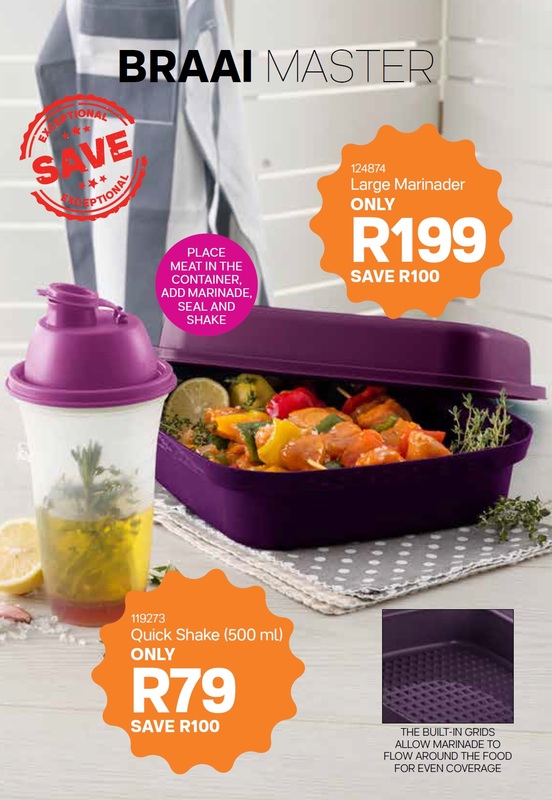 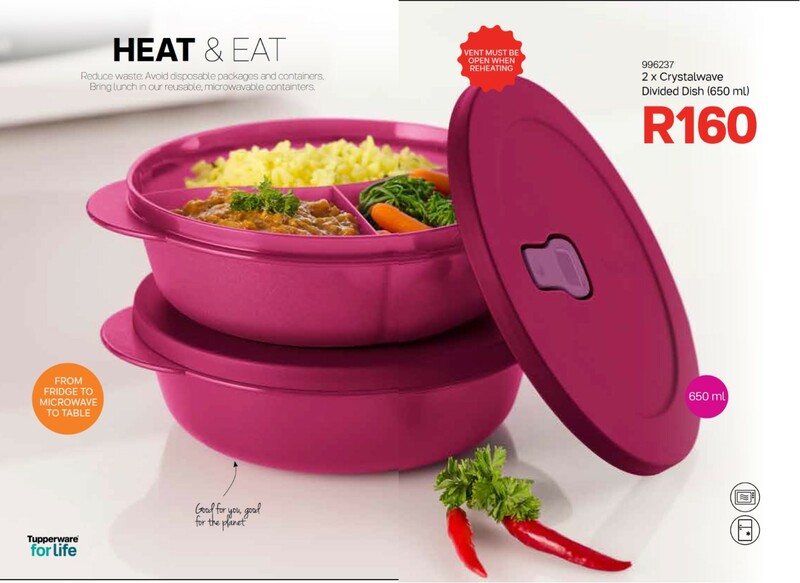 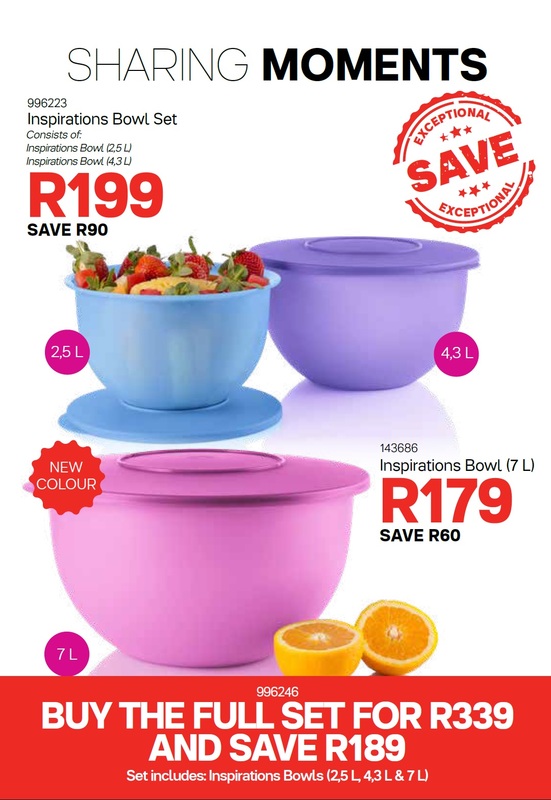 Save big this April with Tupperware specials in Kleinmond! 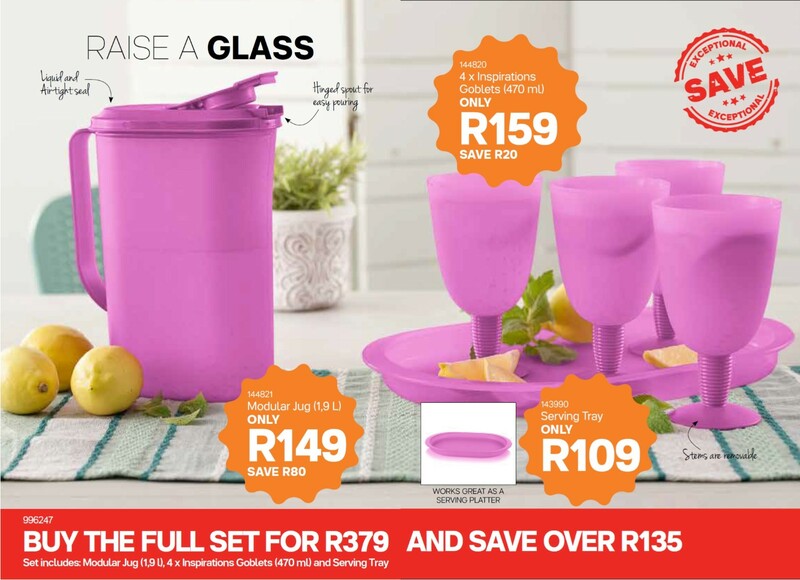 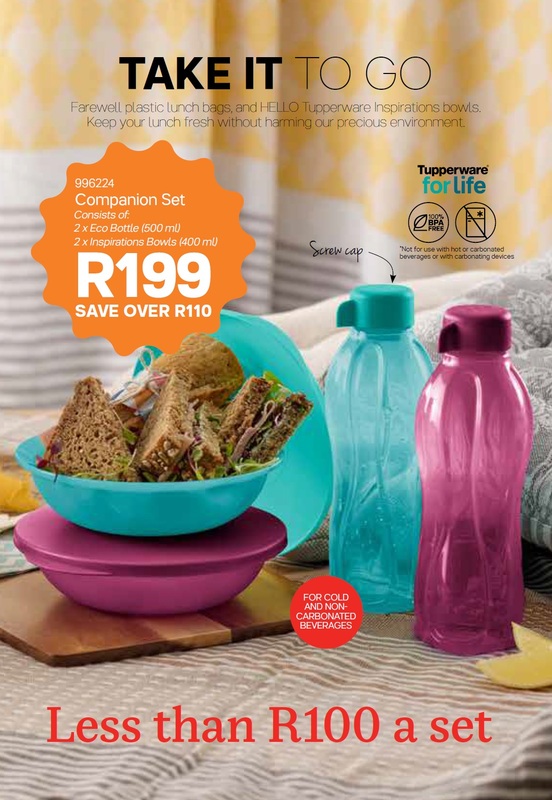 Take it to go, raise a glass, enjoy a picnic, be a braai master, get organised, heat & eat, get the right tools, bake, freeze, make Mom happy and much more with our April Tupperware specials. 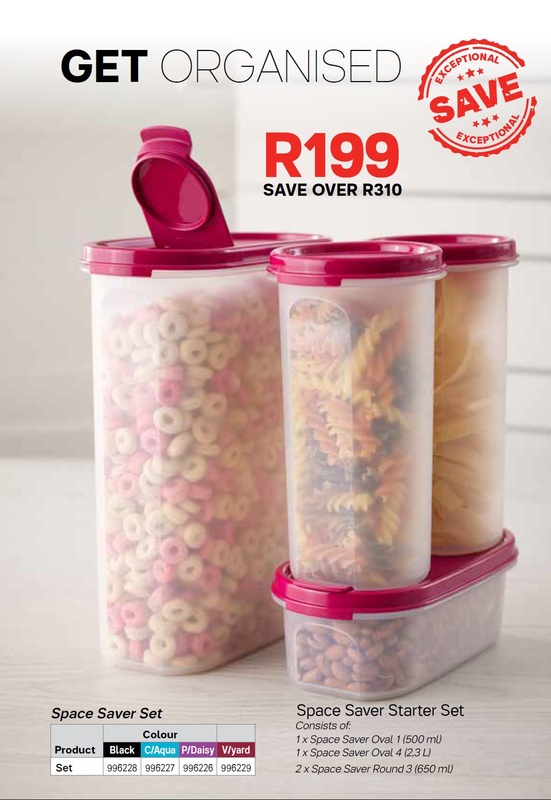 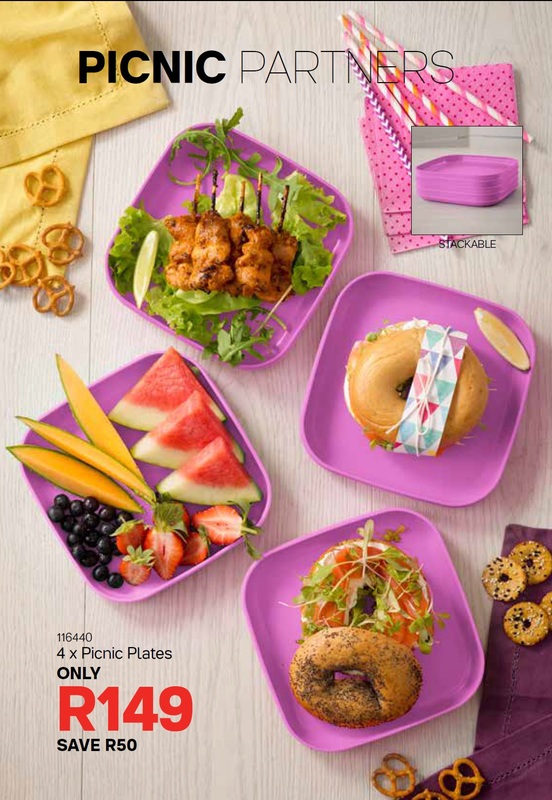 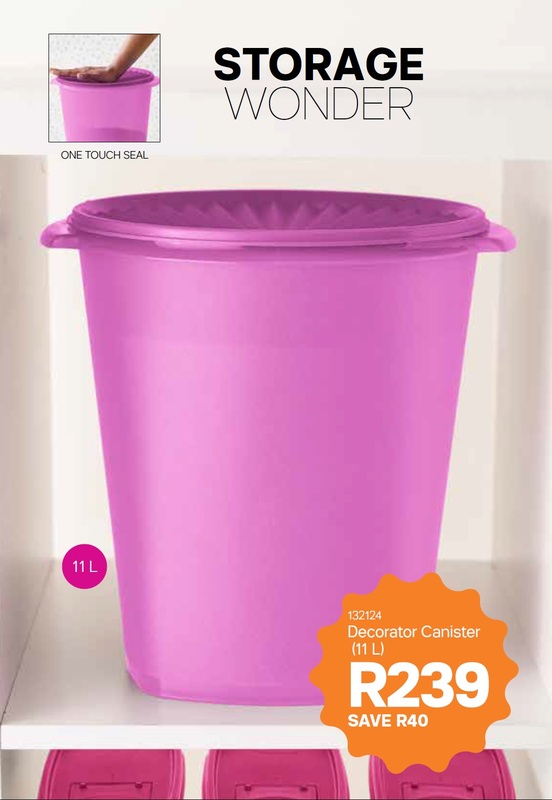 Contact Tupperware Kleinmond for all your Tupperware needs today!